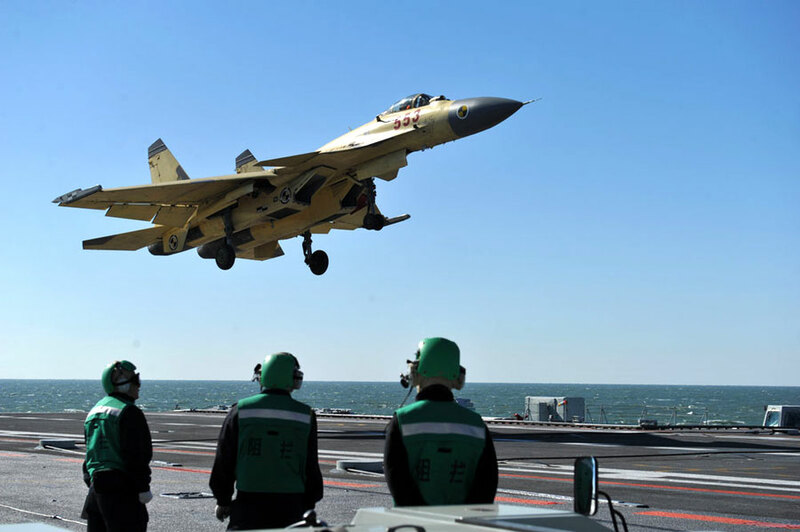 Naval Open Source INTelligence: Will Chinese Aircraft Carriers Become a 'Nightmare' for US Navy? Will Chinese Aircraft Carriers Become a 'Nightmare' for US Navy? China's strategy for the development of its Navy will enable Beijing to compete with the United States someday, according to US defense expert Dave Majumdar. Although China has no experience in constructing a ship the size of an aircraft carrier, the country's strategy on the development of its Navy will help Beijing to ultimately compete with the United States in this field, defense expert Dave Majumdar claimed in an article he had published by the US magazine National Interest. In the article, titled "Chinese Aircraft Carriers: A Nightmare for the US Navy?" Majumdar recalled that in the decades that have passed since the end of World War II, US aircraft carriers have been "the dominant force across the world's oceans."